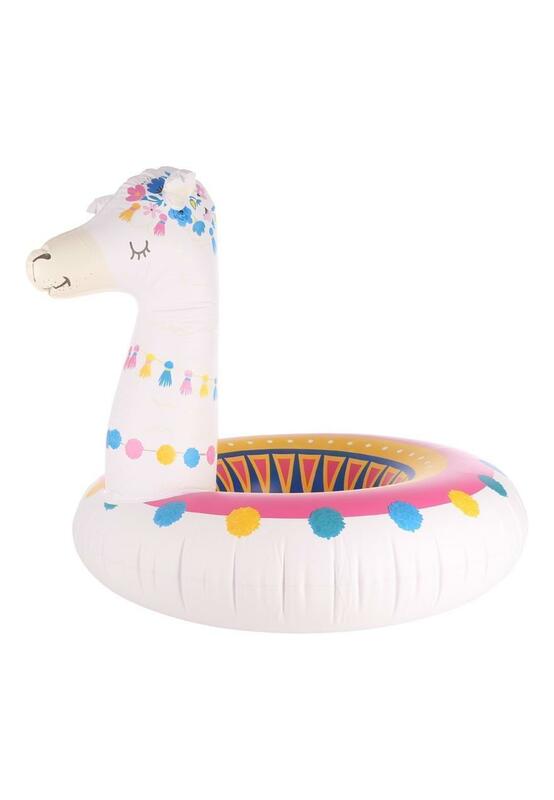 Have some serious fun in the sun with this llama pool float. Measuring 36 inches across in a ring design with a handy repair kit included, it's a holiday must-have! 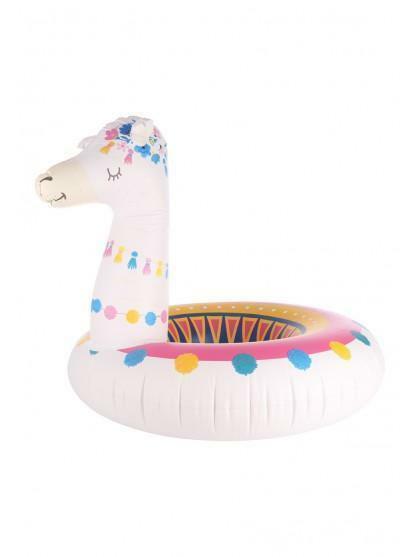 Only to be used in water in which the child is within depth and under adult supervision.